This casino site originated in Sweden, but has taken the world by storm. Mr Green Casino is fronted by the mysterious title character, never seen without his dapper hat and sharp suit, and always resplendent in green. What other colour could he possibly wear? It is a casino powerhouse that is enjoyed by thousands of punters, but is it all hype and clever marketing? Is there more to it than slick visuals? This SpinCazino review looks in depth at the world of Mr Green Casino and digs beneath the surface. Find out about the welcome bonus, range of games, deposit and withdrawals process, customer services, promotions and more. If it’s important to you and the way you play at online casino sites, it’s in this review. Here’s a little history – Mr Green began life as a company and idea in 2007, but didn’t launch as a casino until 2008. It’s main role in shaping the gaming industry we know today came when it allowed games from multiple developers into its lobby. 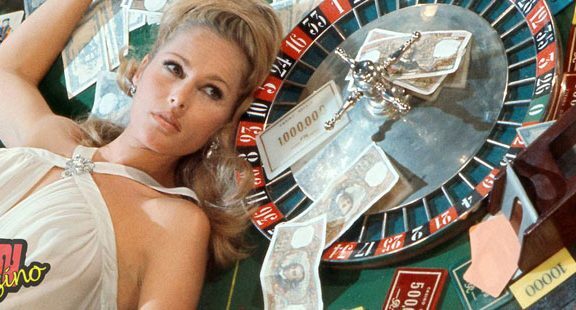 UK casino sites at the time tended to favour one slots maker over all the others, but Mr Green blew that out of the water. We have this site to thank for the choice on the market today. You can pick a different welcome bonus at Mr Green Casino, depending on whether you play regular or live casino games. There’s also a third sportsbook based offer. For regular casino players, you can double your first deposit of £20 or more, up to a bonus of £100. This seems fairly modest for such an established casino, and high rollers could be put off. However, the wagering requirements are decent, standing at 35x, and only apply to the bonus, not the deposit as well. You also pick up 100 free spins on Starburst by NetEnt. Once again, there is a 35x playthrough requirement on the prizes you win on that slot. Only slots, keno and bingo count towards the requirement. In addition, the site excludes a fairly long list of named slots and does not allow play on progressive jackpot games to count. If you prefer live casino games, Mr Green gives you a 50% second chance bonus worth up to £50 in cash if you blow the first deposit of £20or more. With both bonuses, there are a further 20 spins a day on various slots for the first five days added on. One area in which Mr Green reigns supreme is when it comes to promotions. That section of the site is always bulging, with competitions, slots drives, table game bonuses, free spins and more on offer. If you love having extra incentives to play, you’ll love Mr Green Casino. This is why many people overlook the less than generous welcome bonus, because Mr Green looks after its existing customers so well. There are many UK casinos sites that allow you to rack up a gigantic welcome deal, but when it is gone, there is nothing else left. No further deals for you to take up. It’s as if they are only interested in sign ups and not retention. Mr Green is very different and, once you register, you’ll never be short of entertainment. Mr Green Casino offers bonuses to long-serving players. This is another example of this online casino site’s commitment to those who play regularly. 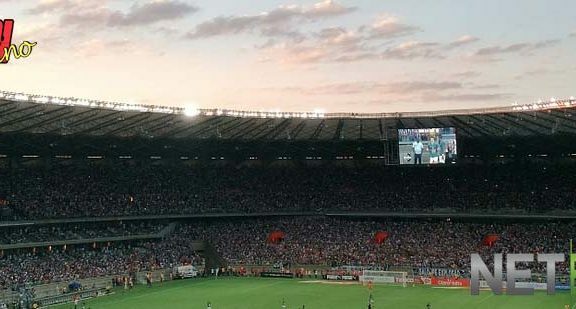 In addition, there is an informal loyalty programme featuring occasional challenges for players to join in with. You can pick up bonuses, spins and emerald coins, which you can exchange for prizes on the site. There are hundreds of games at Mr Green, more than enough to keep you going for a good while. 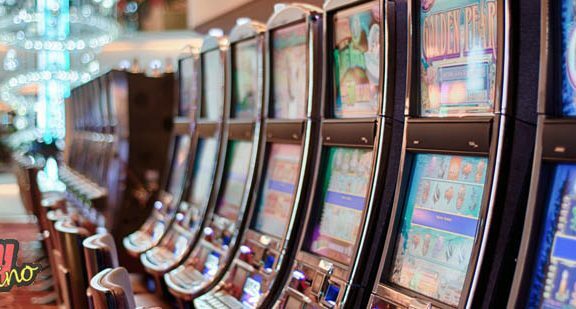 They are a fine selection of slots, table games, live casino entertainment and more. 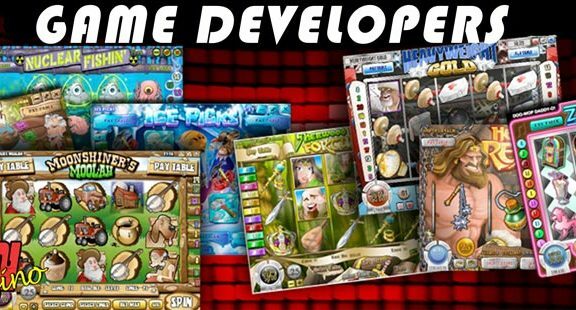 As Mr Green led the way in creating multi-developer casino play, it’s no surprise that all the best games developers are represented. If you love a particular slot, you will find it at Mr Green Casino. New and exciting games arrive daily and there are even some exclusives that you won’t find elsewhere. There are more than 40 jackpot slots and table games at Mr Green. From cartoon favourites like Top Cat and Andy Capp, to the big hitters of Mega Moolah and Medusa 2 – they are all here. If you love progressive jackpots and taking the opportunity to nab gigantic wins, Mr Green has everything you need. Mr Green serves its table games fans well, if not with quite the variety that slots enthusiasts enjoy. You have a great choice if you love roulette or blackjack, but there is only Caribbean stud otherwise. If you like table games, you are best off in the live casino. 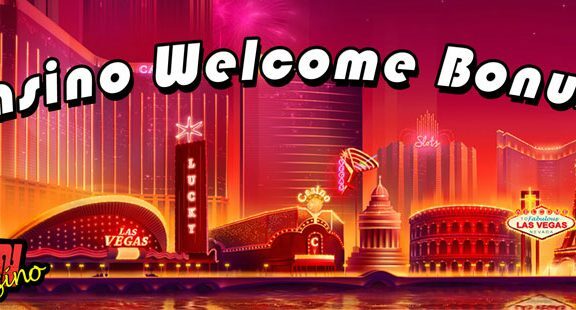 As you would expect from a site that provides its own live casino-based welcome bonus, there’s plenty here. You have nearly 50 games to pick from, all controlled by real life dealers via video connection. Mr Green is an established casino that makes a big deal of the responsibility it has for its players. It runs a Green Gaming section aimed at ensuring people play sensibly and ensuring they know how the casino can help them. It owns licences from the Malta Gaming Authority and the UK Gambling Commission, so you can be sure your personal data and deposits are safe. The casino recognises that players want to use mobile technology in this day and age. As such, most of the games at the desktop casino are evident for smartphone and tablet users too. It would be insane not to stock a mobile casino with as many games as possible, but some competitors still don’t get the message about the future of gaming. Everything runs smoothly on mobile, with no stuttering and fast load times. It looks perfect, with all the visual style you know and love from the desktop Mr Green Casino. You can use all of the usual payment methods at Mr Green, with credit and debit cards leading the way. If you prefer bank transfer, that is an option, whilst eWallets are also in evidence. Mr Green accepts PayPal, which is still a novelty in the casino world even if it rules every other industry. You can also use Skrill, Neteller and Trustly. The site aims to process withdrawals within 24 hours, which is good. How long it takes to hit your account is then dictated by your withdrawal method. eWallets pick up funds instantly, cards and bank transfers take their time. 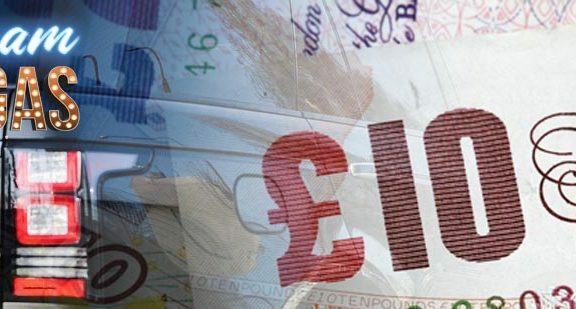 There is a £1 charge on withdrawals below £100 and a 1% charge on those of three figures and more. Although this isn’t ideal, it is towards the lower end of those casinos that do charge for withdrawals. Customer services at Mr Green are on hand 24 hours a day, seven days a week. You can email or call on a UK number, which is included in most mobile phone plans. They generally reply swiftly and helpfully and all questions were adequately answered during the writing of this review. Mr Green is one of the best casinos out there. What it lack in showy bonus funds for the wagering requirement, it makes up for in ongoing promotions. There are plenty of slots, it’s easy to deposit and withdraw funds and you can get support easily. The small selection of table games is the only disappointment, but that shouldn’t stop you enjoying a mighty fine UK casino site.